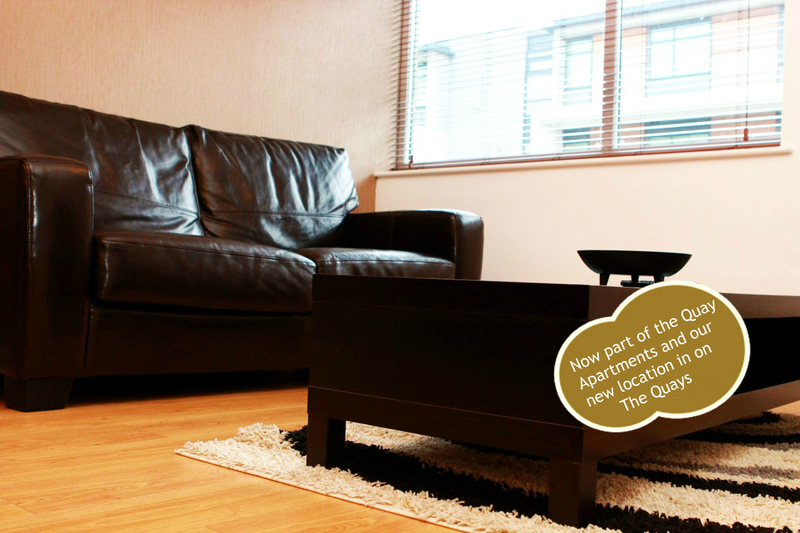 Our serviced apartments in Manchester offer a little something for everyone with studio apartments as well as 1 and 2 bedroom apartments. Our apartments provide something unique and something extra that many hotels in Manchester and around Salford Quays simply cannot. Our highly trained and professional staff members are always busy onsite to ensure the best service possible whether you are on a short break to the city or looking for something a bit more long-term. 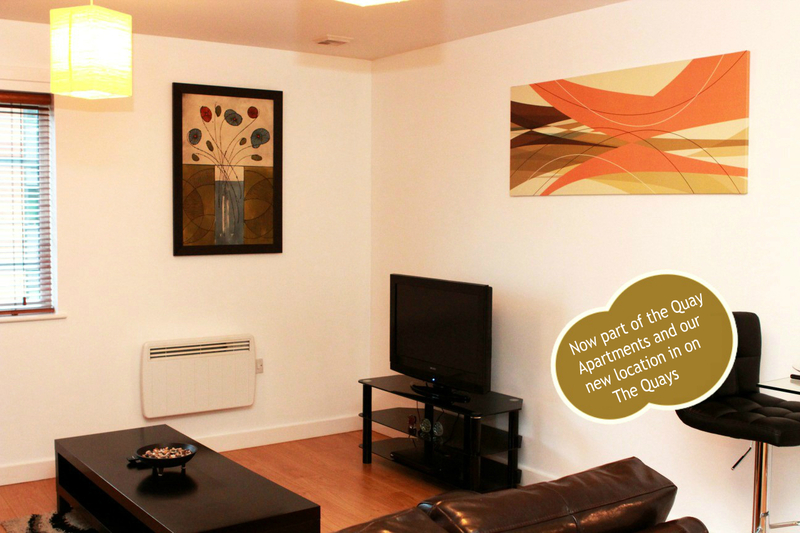 At Rotana serviced apartments, our sole purpose is to deliver quality accommodation and we hope that a look through a selection of our studio apartments in the Salford Quays Manchester will convince you of our commitment to quality. 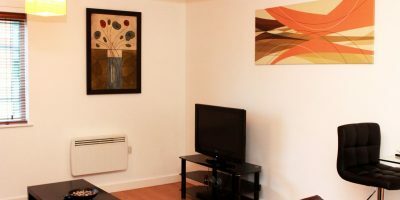 Our studio apartments allow those on smaller budget or generally looking for a smaller property, to still sample the taste of luxury accommodation. With an open plan living area as well as a bedroom and a bathroom, they are just about perfect for a couple or solo traveller. All are decorated to an extremely high standard and are furnished immaculately with panelled oak floors and stylish, modern fittings. 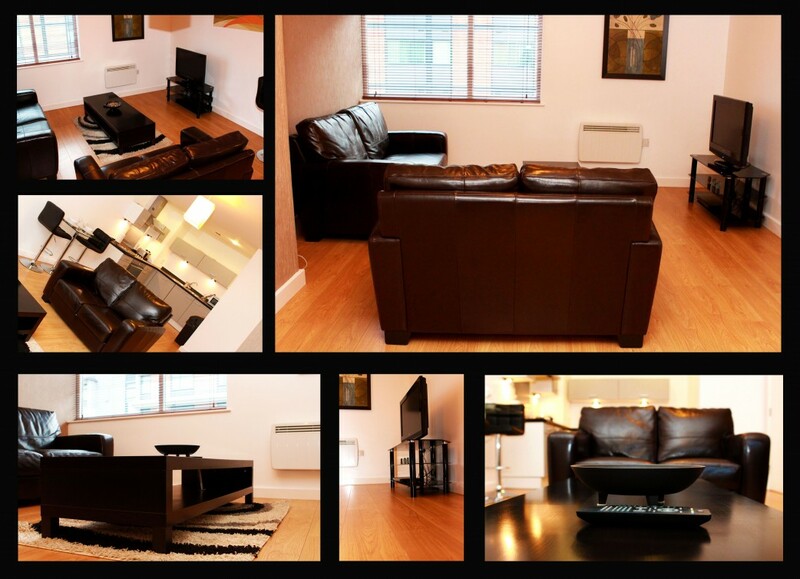 If you are looking for a 1 bedroom serviced apartment, then you may find our selection ideal. They are perfectly sized for either corporate hospitality or simply for couples. You get a double bedroom, a generous, beautiful living area and there is also a separate bathroom and of course an all important kitchen. 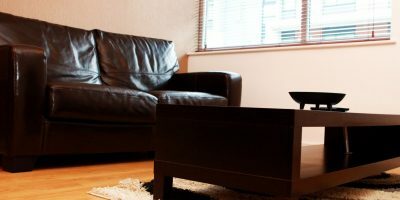 If you have had a busy day of shopping in Manchester city centre (which has all the shops you could hope for) or had hectic day of business meetings, then our 1 bedroom serviced apartments in Salford Quays Manchester can be your refuge for the evening. If you just need a little more space or are intending to bring your family along, then you will discover that our 2 bedroom serviced apartments are probably just the right size! With 2 decent sized double rooms and a family sized bathroom, privacy and space is assured. The living area is spacious enough, so you will never feel hemmed in and the kitchen is perfect for preparing meals. 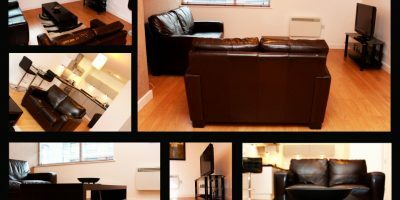 These 2 bedroom apartments are great if you have just spent the day with the family exploring the sights and sounds of Manchester or if you’ve endured a busy schedule of meetings and conferences, allowing you enough space to relax in the living area or to retreat to one of the bedrooms for some much needed rest.